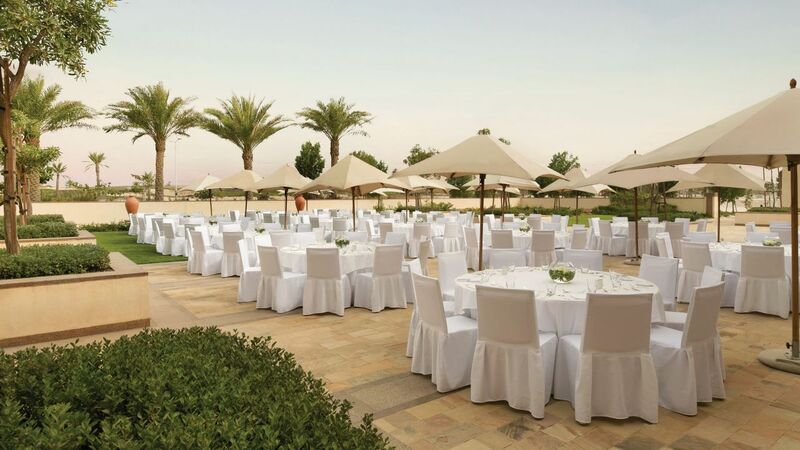 Park Hyatt Abu Dhabi Hotel and Villas is one of the best venues to host your meeting or event in Abu Dhabi. The hotel offers flexible indoor and outdoor function spaces that are perfect for meetings, conferences, private events, or memorable wedding receptions. 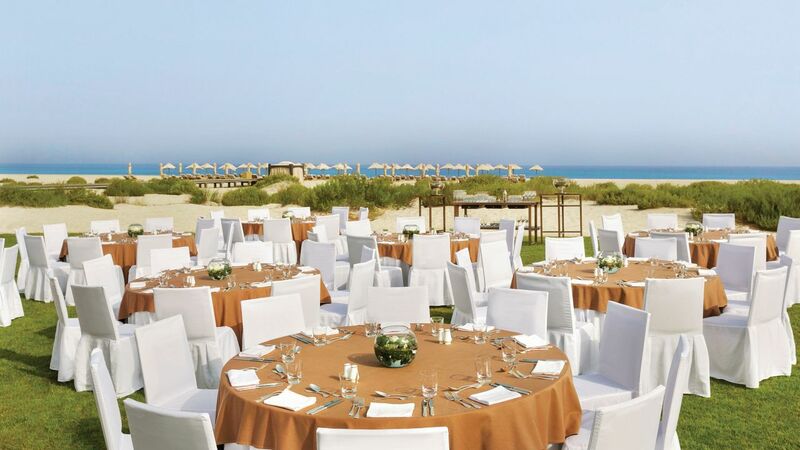 Get inspired and host unique events on the hotel’s beach lawn, private beachfront and lush lawns, or choose from beautifully appointed indoor event spaces. 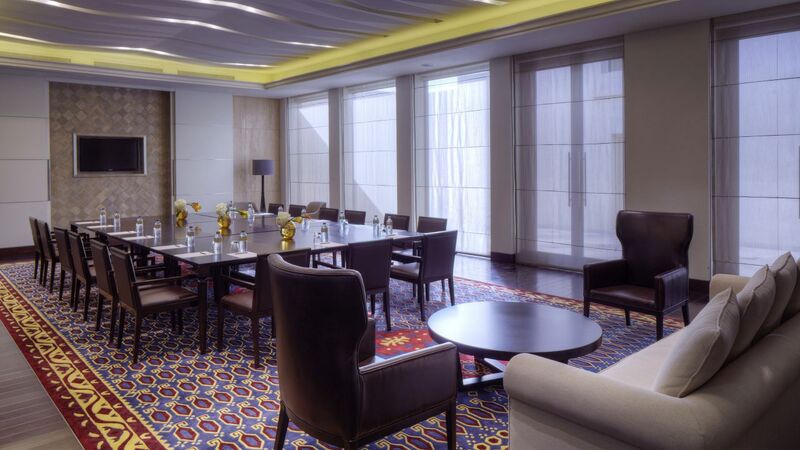 Select the ideal space to suit your needs from our wide array of five star meeting facilities at our luxury hotel in Abu Dhabi. From halls to boardrooms and every room in between, our beautifully appointed meeting facilities can be set up in just about any style to suit your meeting needs. 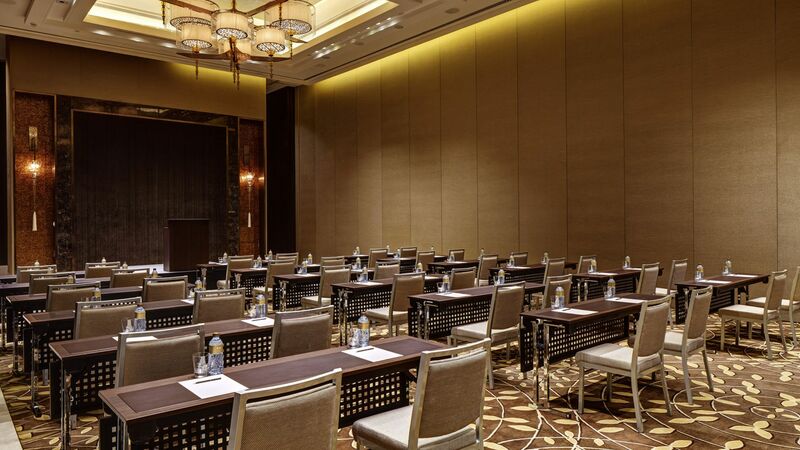 To ensure your events meet your standards, all of our meeting and banquet facilities offer individual controls for air conditioning, sound, music, telephones, multiple electrical / microphone outlets, and audio-visual equipment. 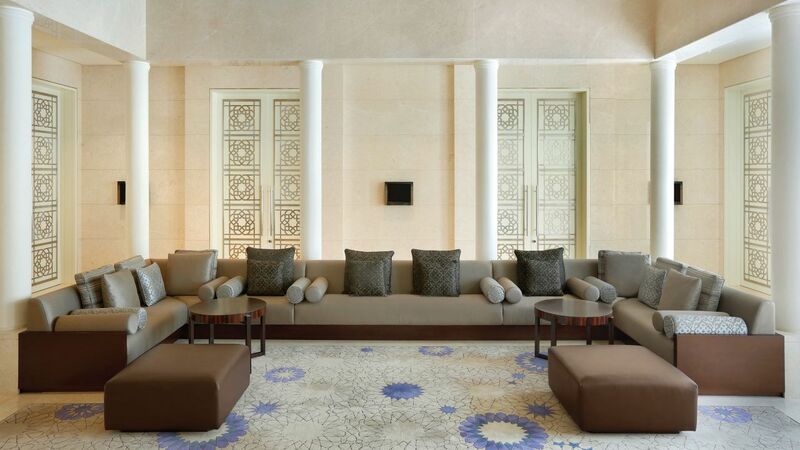 Park Hyatt Abu Dhabi Hotel and Villas is the ideal venue for your business meeting, conference or your social gathering. 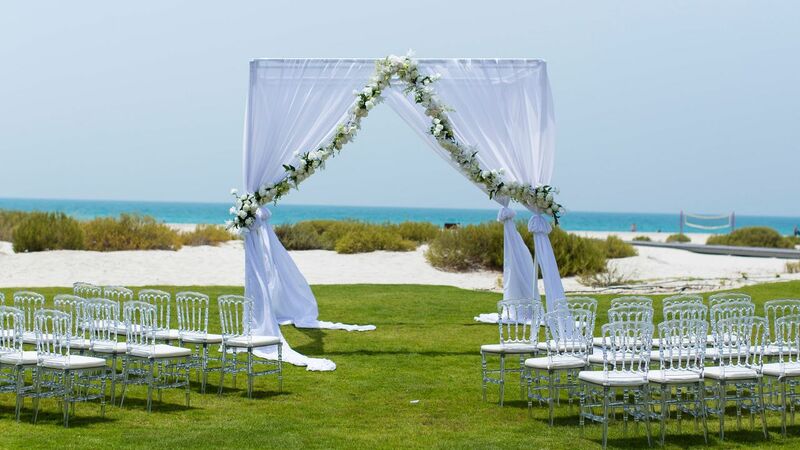 Our luxury five star hotel in Abu Dhabi specialises in hosting standout events. 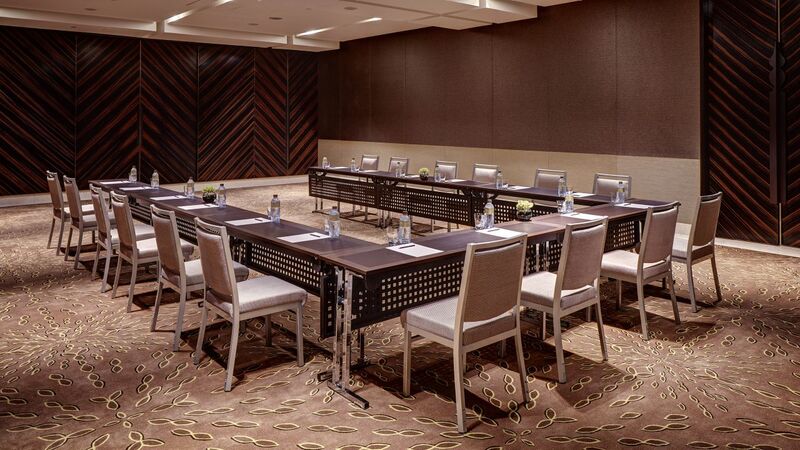 Surrounded by the splendour of the Saadiyat Island and Arabian Sea, our Abu Dhabi meeting space is designed to make business a pleasure. 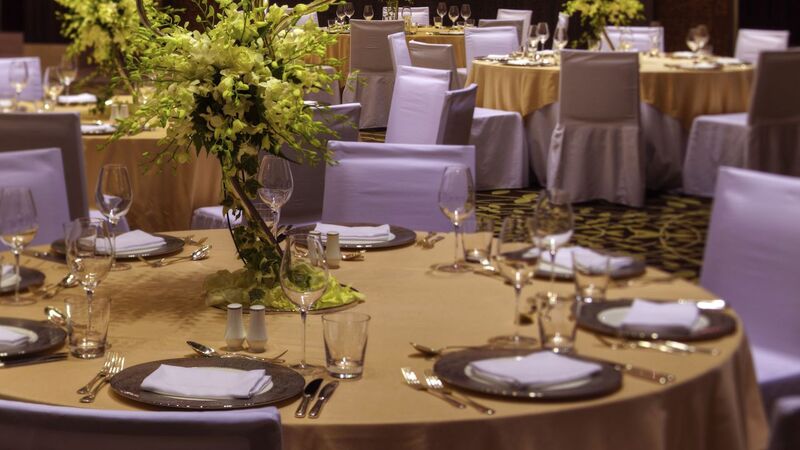 Count on the creative, experienced planning team at Park Hyatt Abu Dhabi to craft an event that will enchant your guests: from site selection and menu design to audio-visual arrays, decorations, and gracious guest service at every turn. At our luxury resort in Abu Dhabi, the culinary experience is a truly authentic one and presented with expertise and creativity. To ensure that your experience is personal, all menus are customised based on your preferences. 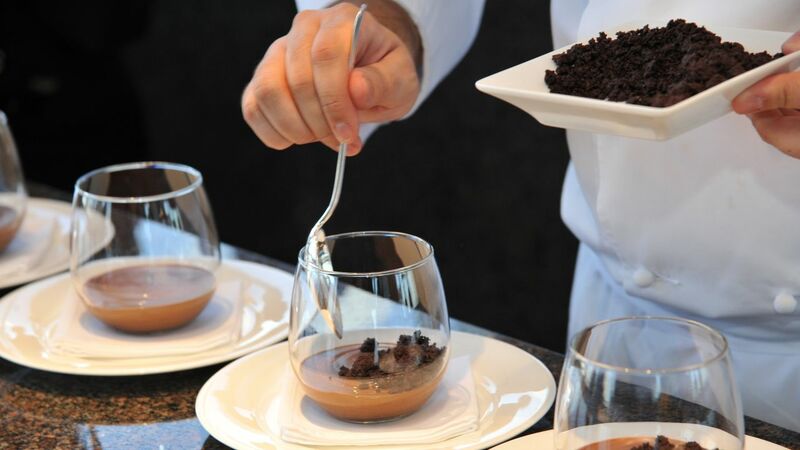 Whatever your requirements, our enthusiastic culinary team will cater to your every need.